Come down for Taco Tuesday!! 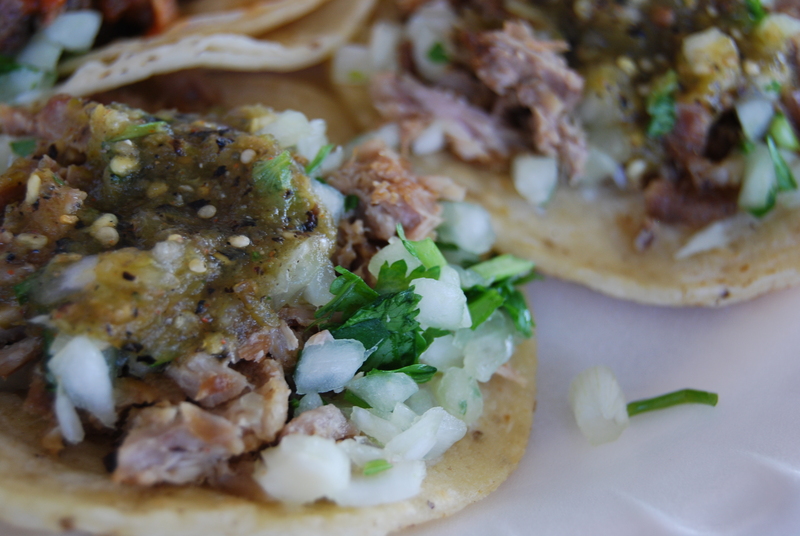 We’ve got everything from beef to duck tacos! Margarita Specials too. Starts at 5pm – Sold Out. ← Live music this weekend!